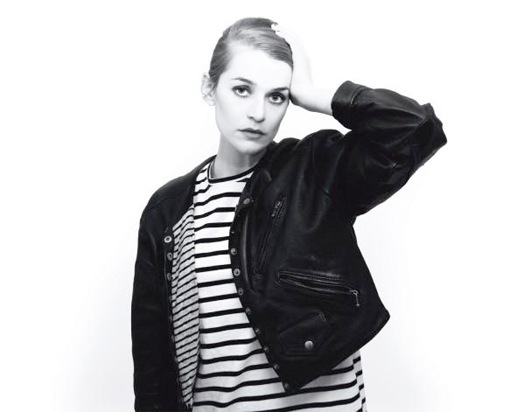 One of the songs that I have played the most this past year has been the alluring Change of Heart by Sweden's own El Perro del Mar. Her 2009 release Love is Not Pop deserves more listeners. Also, you need to hear this recent Rakamonie remix crafted by Robyn, breathing new electronic life into an already perfect pop record. Jack Tatum made this wonderful dream pop version of the Kate Bush masterpiece under his shoegazing moniker Wild Nothing. I would not dare to suggest that it trumps the original, but as far as covers go, this is excellent.